Reinier Nooms – The High Museum of Art (Atlanta) 1991.300. Title: A View of the Amsterdam Harbor. Date: c. 1643-1664. Materials: oil on canvas. 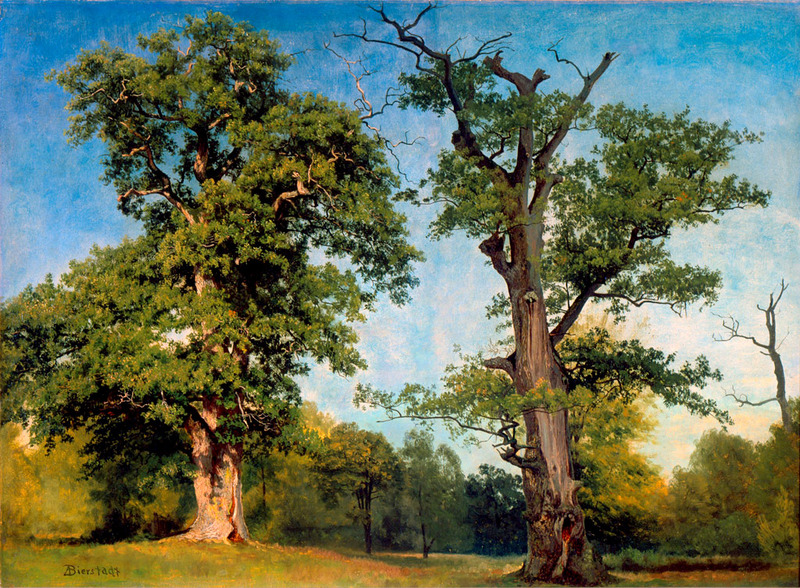 Dimensions: 61.9 x 77.1 cm. Nr. : 1991.300. 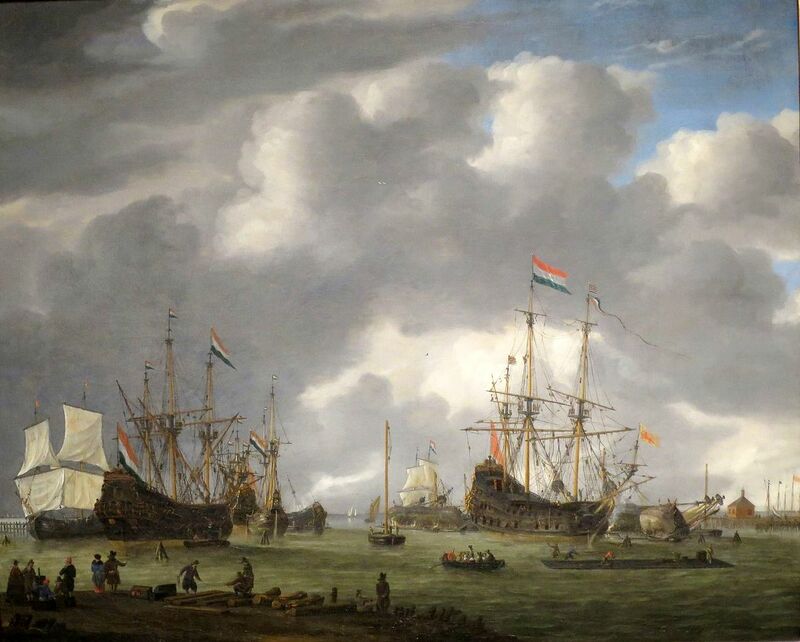 Source: https://commons.wikimedia.org/wiki/File:A_View_of_the_Amsterdam_Harbor_by_Reinier_Zeeman_(Reinier_Nooms),_oil_on_canvas,_ca._1643-1664,_High_Museum_of_Art.jpg. I have changed the light and contrast of the original photo.